Interested in starting your own business, or taking it to the next level? 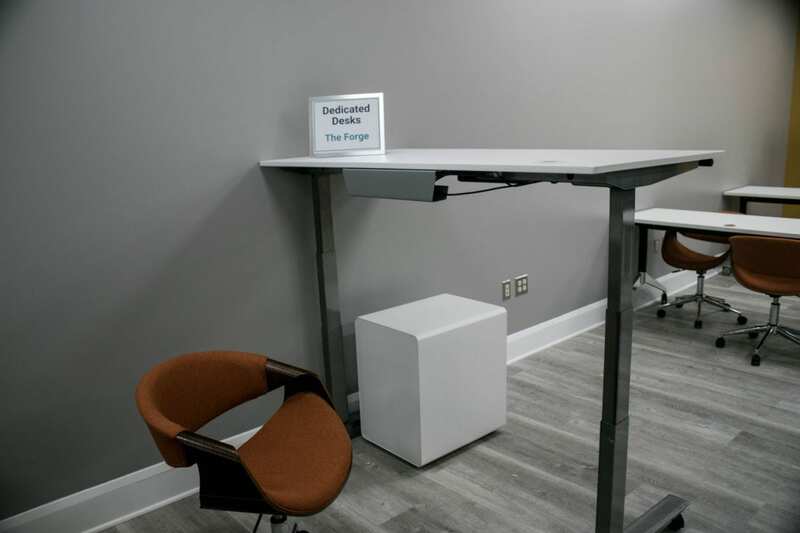 Try out The Forge – Dundalk’s first business incubator! 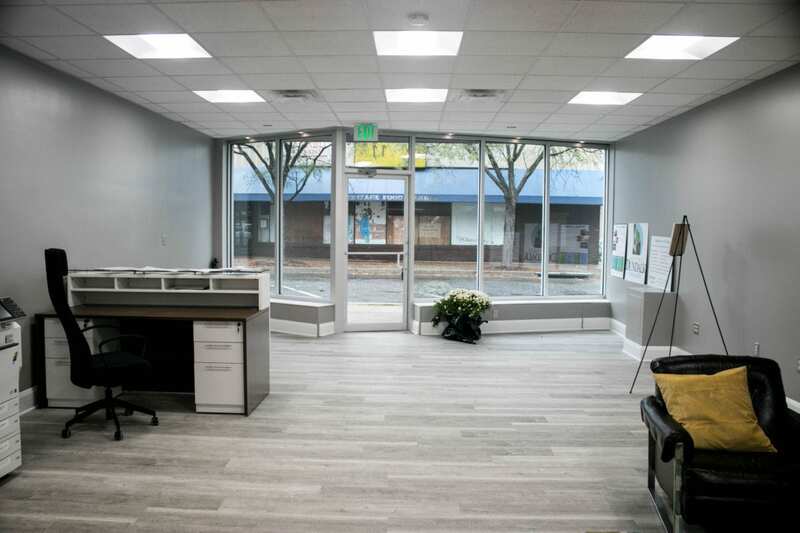 Located in our building at 11 Center Place Suite 100 in Historic Dundalk Town Center, The Forge offers business space and amenities at below-market rates without a long-term commitment. Arrange for retail space, dedicated desk, or even a drop-in daily flex plan and expand your small business. Floor 2 offers a 264 sq. ft. private office, enough space for up to 4-5 employees. This new space comes with a list of amenities and the use of a conference room. 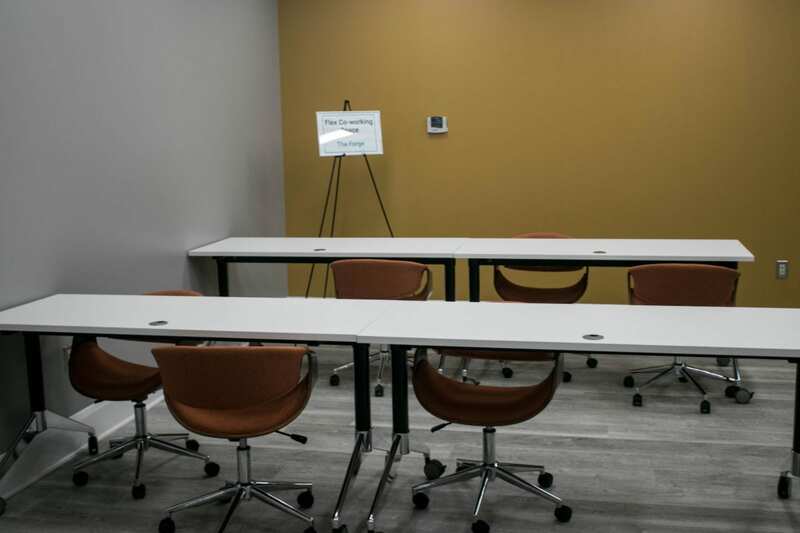 At The Forge, you’ll have the ability to work and to meet with customers in a professional setting, with the use of kitchen, bathrooms, conference area, and a printer/copier/fax machine. Training/workshop space is also available. Call Chris at 410-282-261 X4 or email to learn more.